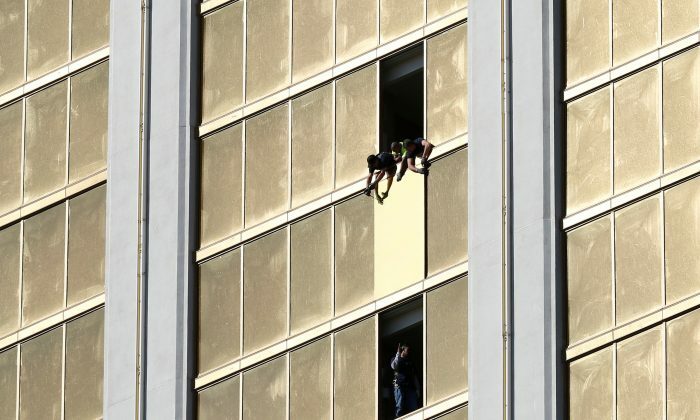 Las Vegas police faced new questions on Tuesday over their response to last week’s deadly mass shooting, after releasing a revised chronology in which the gunman shot a security officer before, not after, opening fire from his high-rise hotel window. 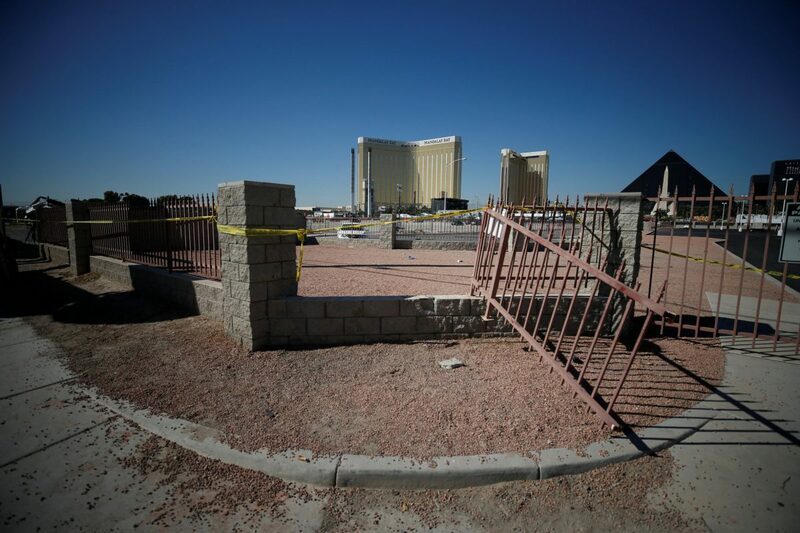 The updated timeline for the bloodiest case of gun violence in recent U.S. history raised new uncertainty over why Stephen Paddock ceased firing on concertgoers once he began, and whether hotel security and police coordinated as well as first believed. Paddock, 64, killed 58 people and injured hundreds in a hail of bullets from his suite on the 32nd floor of the Mandalay Bay hotel, overlooking a music festival, and then shot himself to death before police could storm his room. Nine days later, his motive remains a mystery.